Tencarva offers you the leaders in Vertical Turbine Pump Technology including Goulds Pumps Turbines and Goulds Water Technology. Whether you’re in the business of mining, chemical, diesel & fuel, food & beverage, semiconductors, petro chemicals, pharmaceutical, power generation, water, waste water, asphalt, or agriculture, Tencarva has the pump to fit your needs as well as your budget. 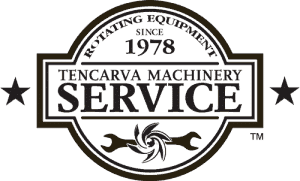 Tencarva is your vertical turbine specialist – for vertical turbine pump sales and service, look to Tencarva. Whether you need vertical turbine pumps, canned vertical turbines, VIC, VIS, VIT, Borehole Pumps, Tencarva is your source. When it comes to Vertical Turbine Motors there are many options to consider: Insulation ratings, enclosure type, base diameter, bearing thrust ratings, steady bearings, solid shaft, hollow shaft, non reverse ratchet, space heaters, etc. Tencarva knows them all and can help you determine what is best for your application. Tencarva is proud to offer vertical motors from the top of the class manufacturers such as: US Motors (Nidec), Teco Westinghouse, Toshiba, and Weg. 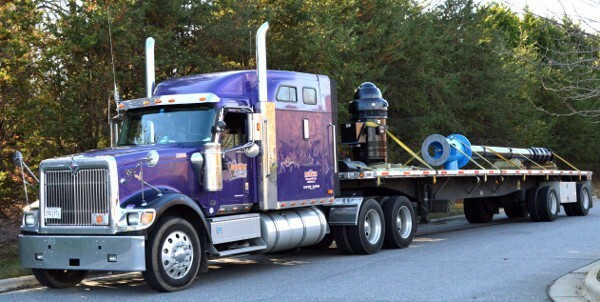 We deliver services from installation, repair and rebuild, as well as 24/7/365 emergency response for repair, parts ordering, and shipping. Our professionally trained technicians follow a step-by-step repair procedure to thoroughly inspect, clean, and repair your vertical turbine pump before returning it to you like new. Request a quote today! If you have vertical turbine pumps in need of repair from any manufacturer including Goulds Pumps, Allis Chalmers, Goulds Water Technology, National Pump, Aurora, Byron -Jackson, Floway, Flowserve, Ingersoll Rand, Johnston or Peerless, Crane, Fairbanks Morse, American Turbine, Give us a call. Tencarva has over 35 years of experience in the industry and we have seen and repaired most problems.